The final Open The Doors partner meeting begins today at Porto. 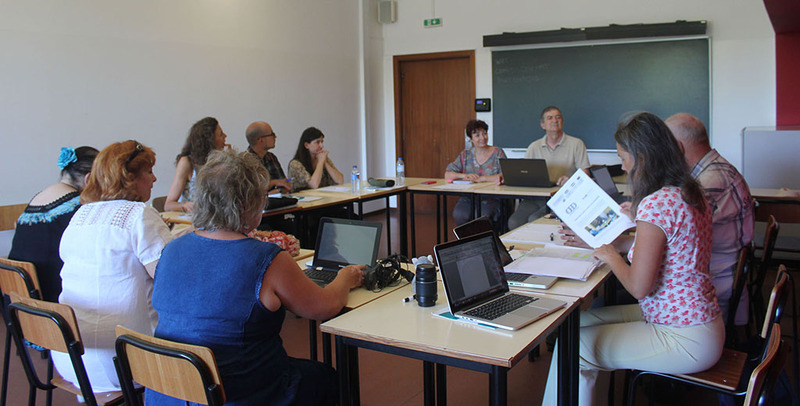 The partners are meeting to discuss and revise the intellectual output of the project. We will also gather administrative data which will be used to compile the final report for the project.